Logic and probability theory are two of the most important branches of mathematics and each has played a significant role in artificial intelligence (AI) research. Beginning with Leibniz, scholars have attempted to unify logic and probability. 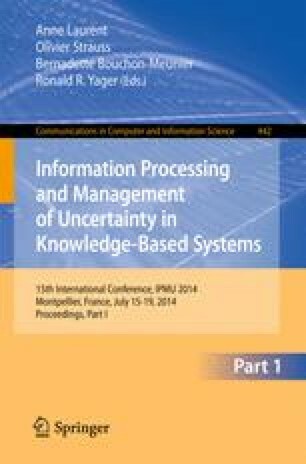 For “classical” AI, based largely on first-order logic, the purpose of such a unification is to handle uncertainty and facilitate learning from real data; for “modern” AI, based largely on probability theory, the purpose is to acquire formal languages with sufficient expressive power to handle complex domains and incorporate prior knowledge. This paper provides a brief summary of an invited talk describing efforts in these directions, focusing in particular on open-universe probability models that allow for uncertainty about the existence and identity of objects.